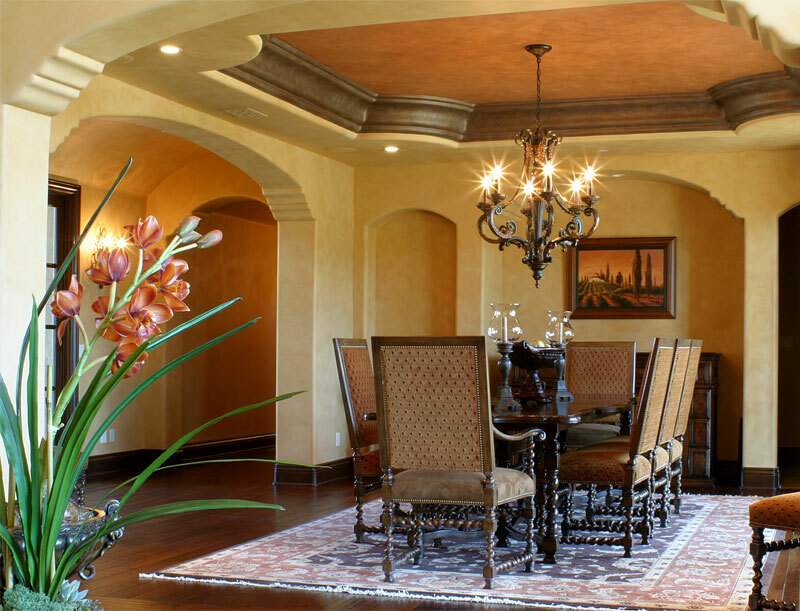 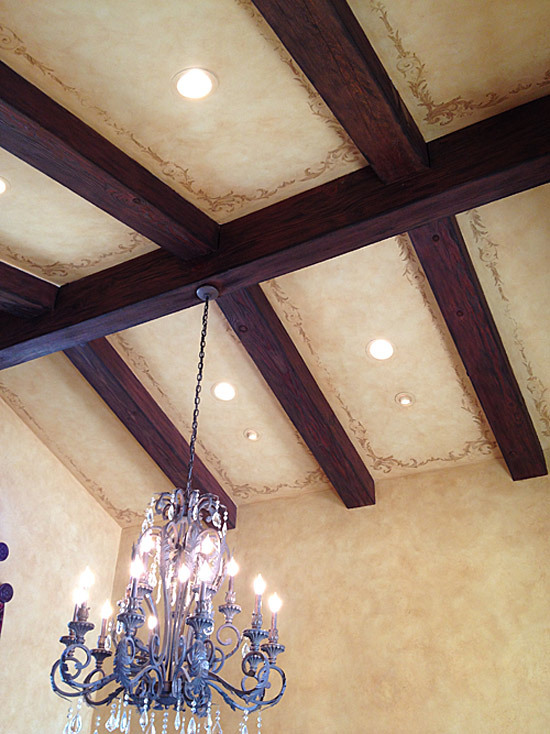 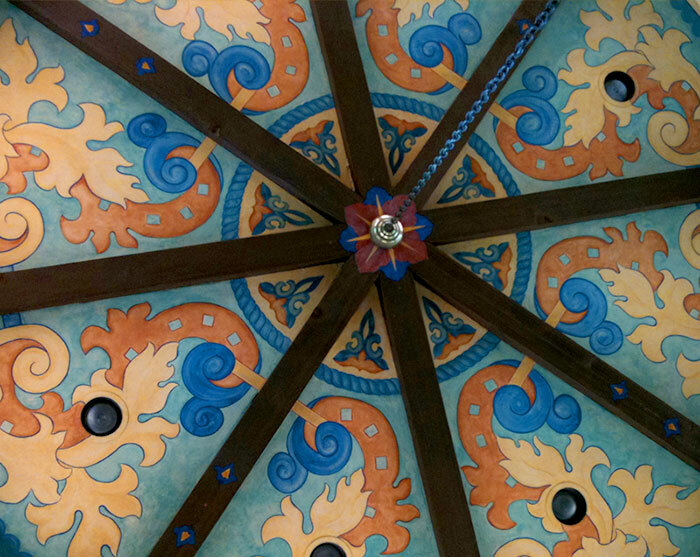 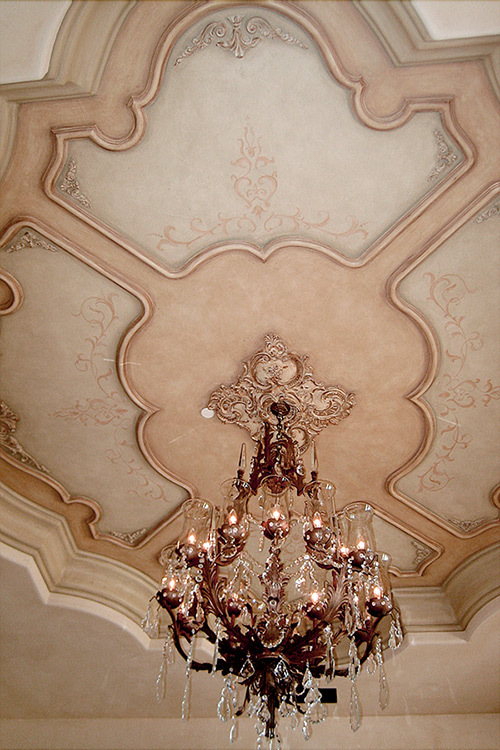 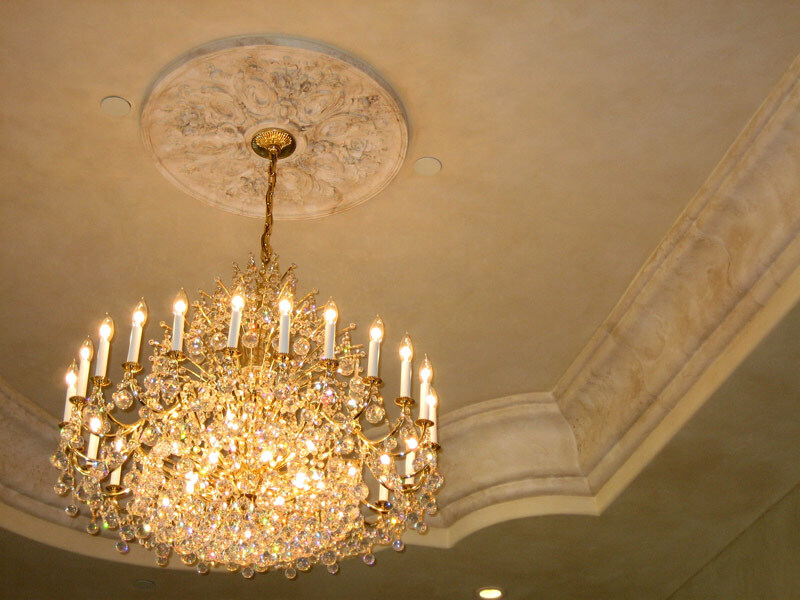 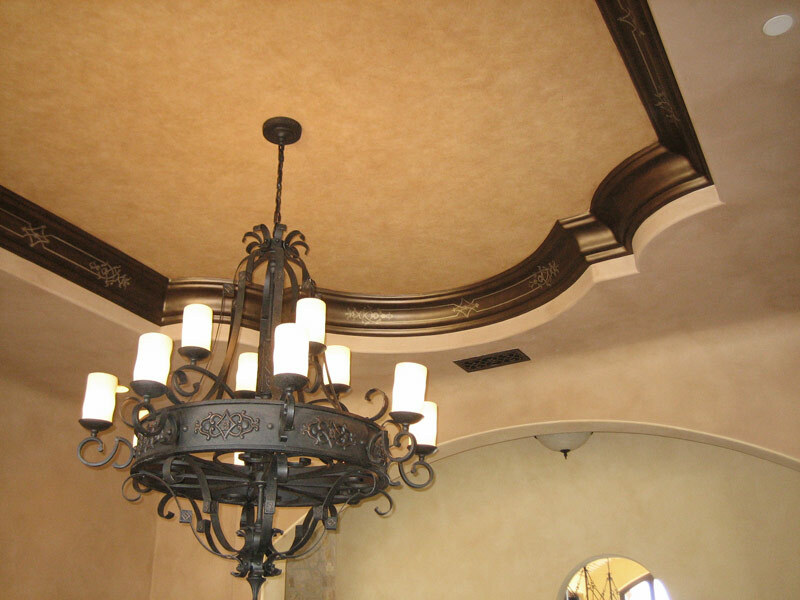 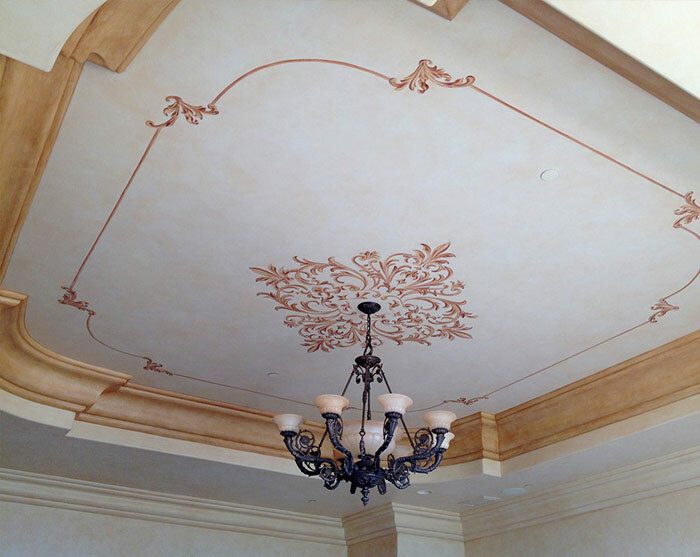 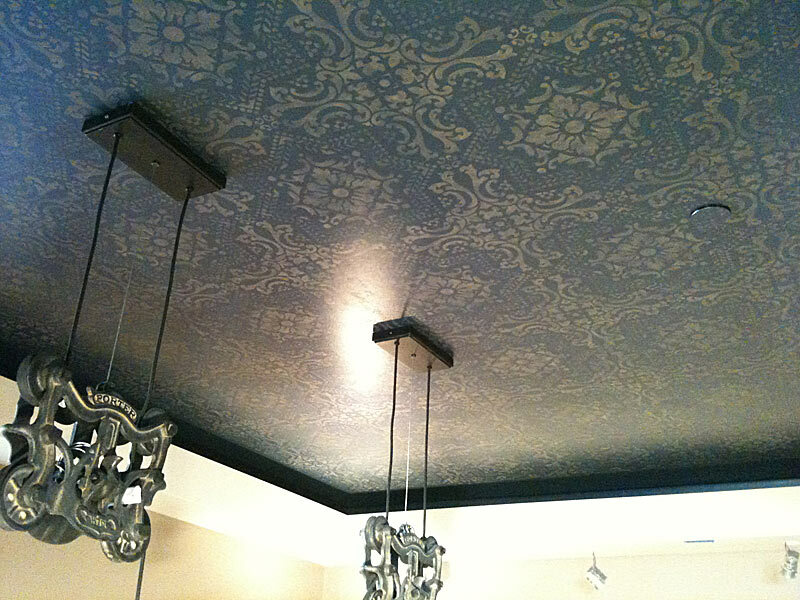 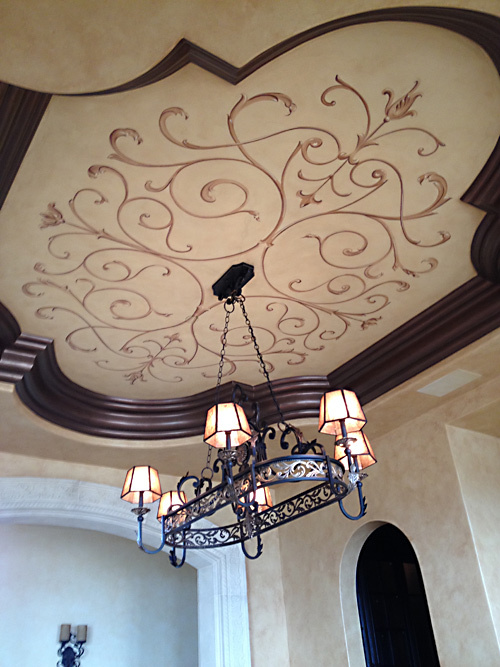 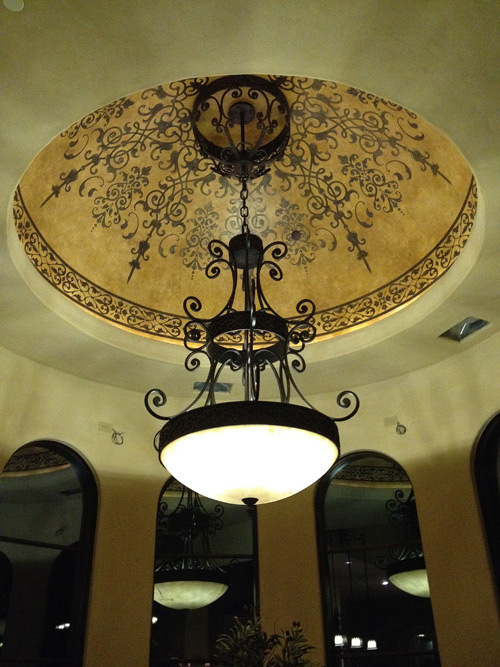 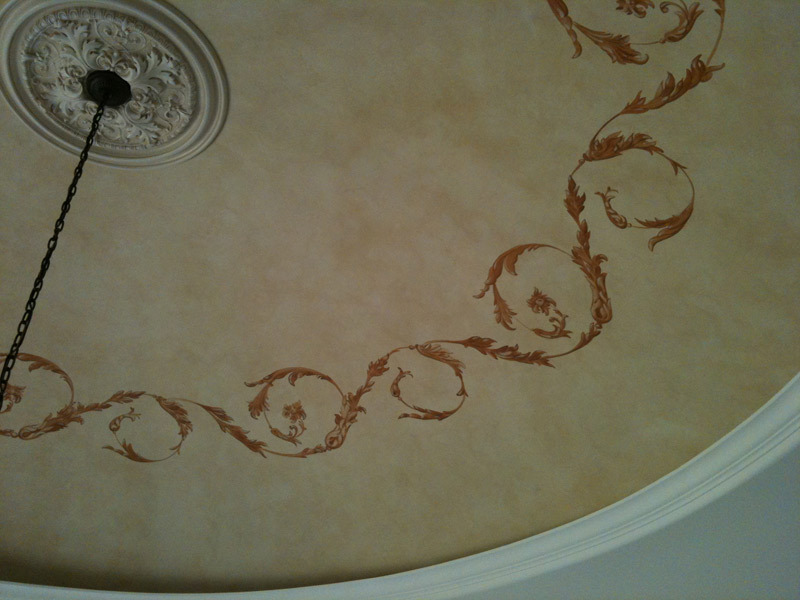 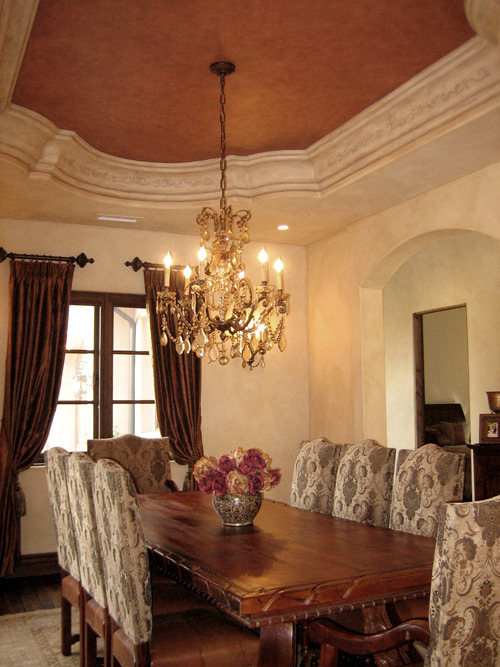 Custom ceiling design is our forte. 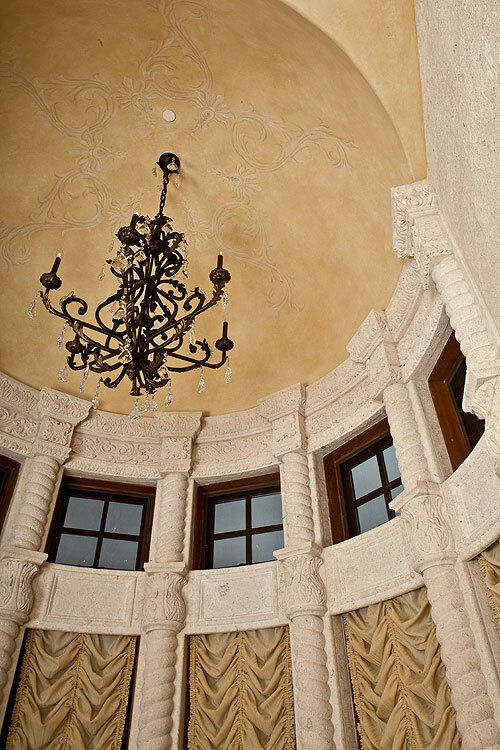 We take great consideration of the architectural style and interior design when creating artwork for the space. 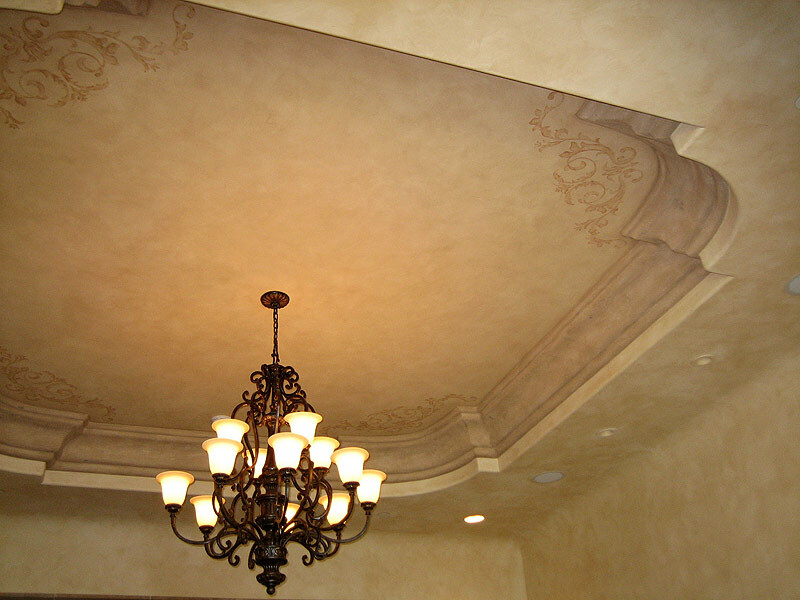 All designs are custom and as a client you can be assured that yours will be original and never recreated. 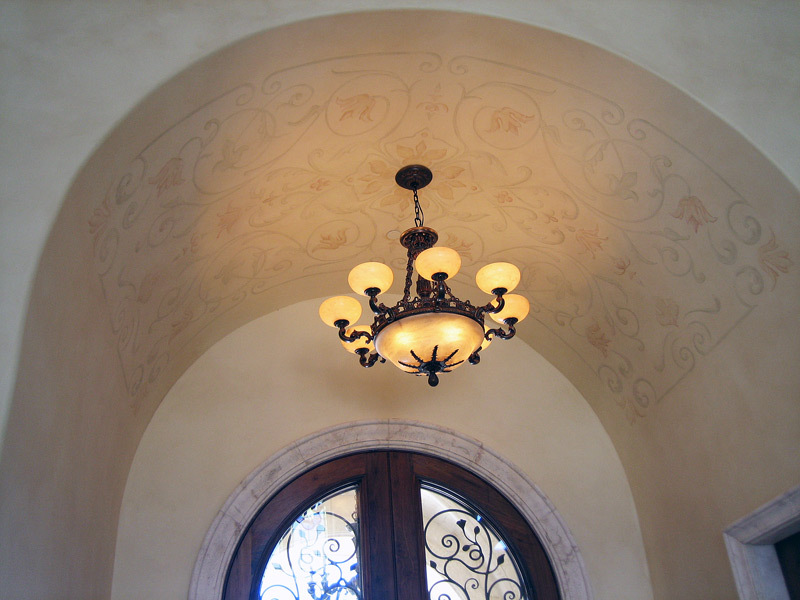 Most designs are hand painted, but we also like working with Modello stencils, especially when a raised design is desired.